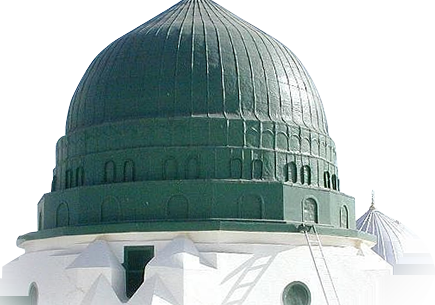 General news and brief reports on Al Habib Ali Al Jifri travels. We have just returned from delivering a keynote lecture at the International Conference for Military Religious Leaders Conference that was held at the Defence Academy of the United Kingdom. 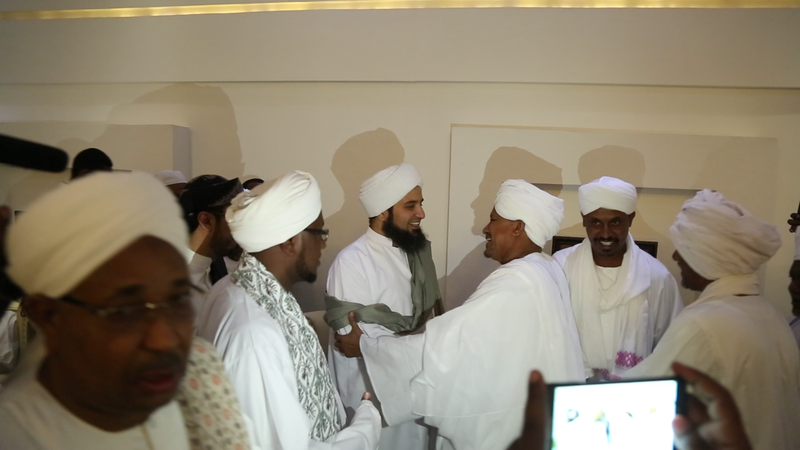 Imams, cha ..
Habib Ali al-Jifri is currently embarking on a week-long tour of Sudan. He arrived in Khartoum on 8th April and was received by large crowds of people who had come to welcome him. Habib Ali will be en ..
Habib Ali arrived to Toronto on the evening of 20th December. The 11th annual RIS conference began on December 21st and Habib Ali gave his first address on the topic of "What we need is love, sweet lo ..
A brief report on Al Habib's UK tour in May 2012, organized by Radical Middle Way. Habib Ali arrived in London on 2nd May after a three year absence. The tour was being organised by Radical Middle Wa ..
Al Habib Ali has arrived to Canada where he delivered the penultimate lecture of the 9th annual 'Reviving the Islamic Spirit' convention in Toronto. He focused on the concept of the Ten Commandments f ..